Charging your devices is something you don’t really think about. 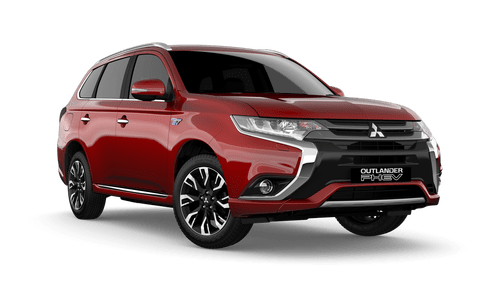 It’s the same with Outlander PHEV. Plug it in at home in a standard 10-amp socket while you sleep. This means you’ll make the most of off-peak rates, which will be around $1.41*. You can set charge times easily from the smartphone app. A full battery will get you 54km (based on the ADR 81/02 test procedure) with no emissions and practically no noise, enhanced even further by soundproofing throughout the vehicle. 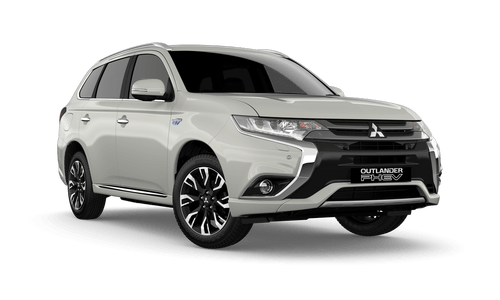 While its design is advanced, Outlander PHEV is very simple to use. And you won’t sacrifice a micron of practicality, comfort or range. The latest safety features keep you and your family very well protected. Every model offers Forward Collision Mitigation, Adaptive Cruise Control and a 5-star safety rating. 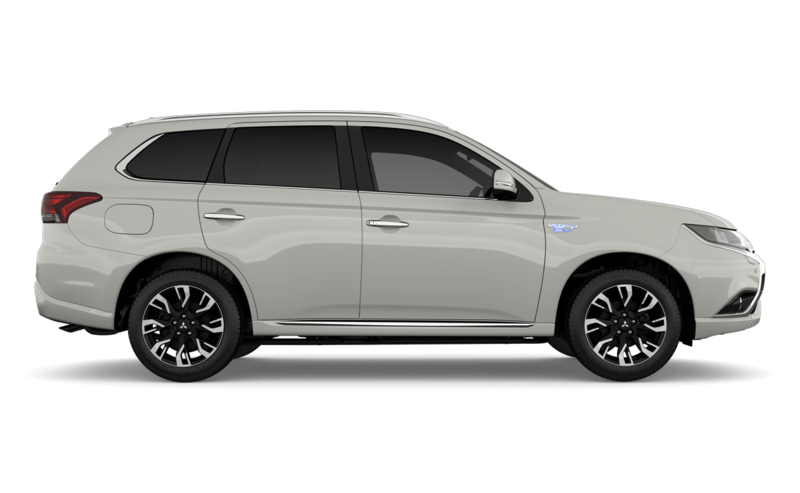 Because Outlander PHEV is also an electric vehicle, you can drive in purely electric mode. On a full charge, your daily commute could be completed without using any petrol at all. Every hill and red light you encounter as you drive is a chance to generate energy. Use the paddle shift to increase the regenerative braking resistance and you’re putting power back into the battery. You can keep the charge in the battery using the Battery Save setting. Use the petrol engine to fill the battery directly with Battery Charge mode, which gives you an 80% full charge in about 40 minutes. To increase the efficiency of the vehicle’s operation, select Eco Mode. All the traction systems you’d expect are on board, such as Active Stability Control and Active Traction Control. There are ABS brakes on every wheel, controlled by Electronic Brakeforce Distribution. Because EV Priority Mode is so quiet, all models use a sonic warning system to alert pedestrians of your presence in busy areas. Advanced safety features are standard across the range, such as Forward Collision Mitigation, which reacts quickly to sudden deceleration by the vehicle in front and greatly reduces the chance, or the damage, of a collision.